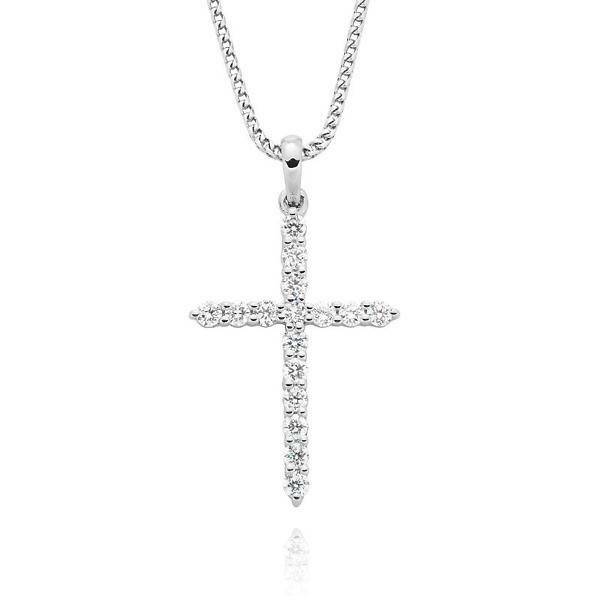 18ct white gold, brilliant cut diamonds claw set cross pendant. 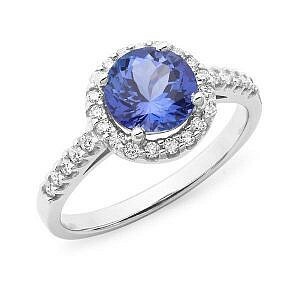 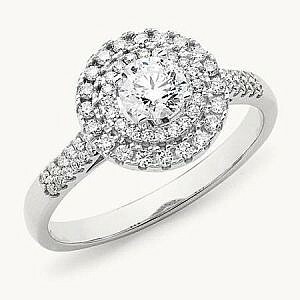 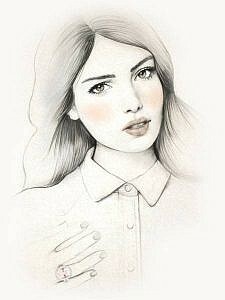 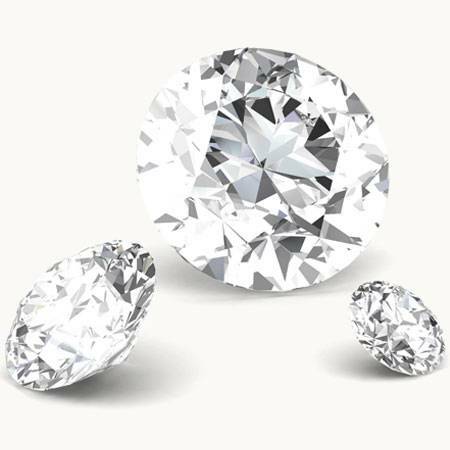 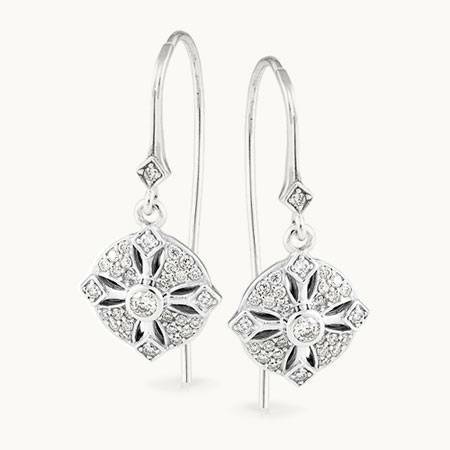 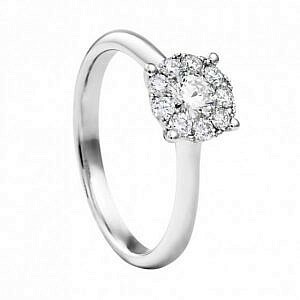 Variables: May be available in other sizes, 0.08ct, 0.15ct, 0.25ct and 0.50ct. 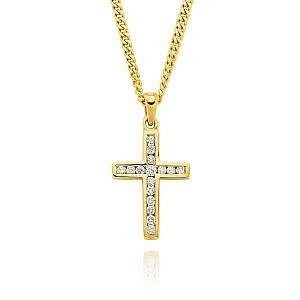 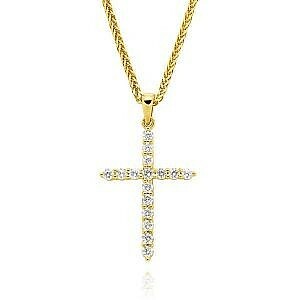 Product Code: P150 Categories: Jewellery, Crosses Other: 18ct white gold Franco link chain sold separately.